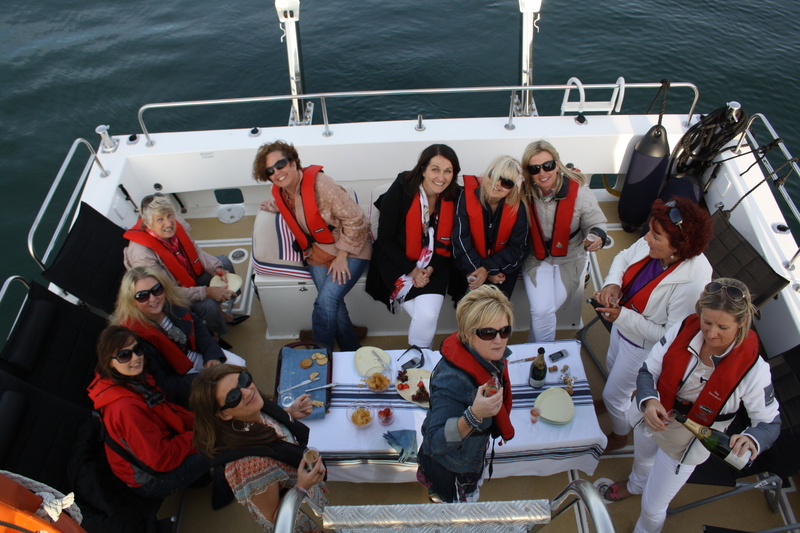 CTM enjoying their summer party with Atlantic Charters. 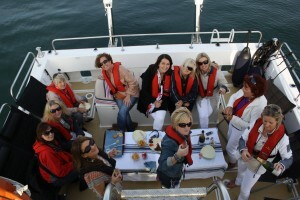 Here they all are sipping champagne while we cruised around Kinsale bay. The team had a fantastic time, and really enjoyed their on-board picnic. They will definitely come back to Kinsale again.